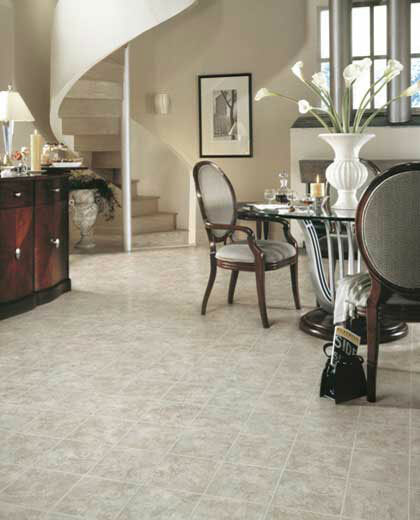 Description: This 9” limestone pattern is calming in nature. Soft blushes move across its surface leaving hints of color, and at the same time, accenting its texture. Aria adds a fresh look to a classic pattern.